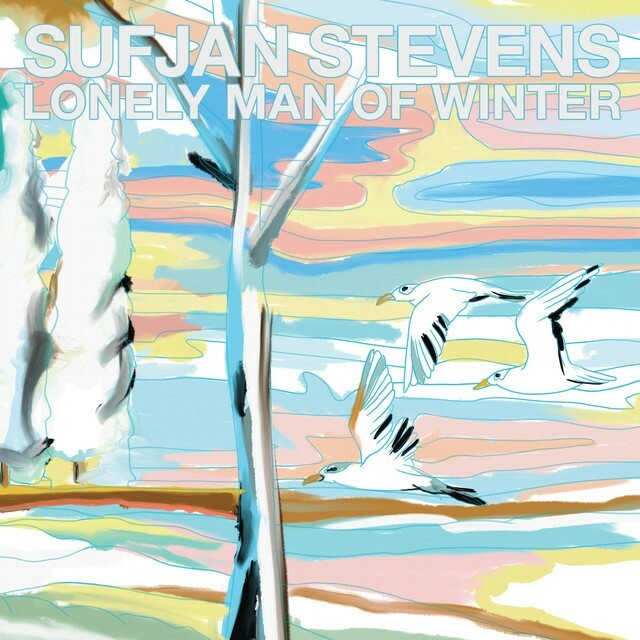 Back in 2007, in lieu of his standard Christmastime music drop, Sufjan Stevens held the Xmas Song Xchange Contest in which he invited people to submit their own original holiday tunes. He selected musician Alec Duffy’s “Every Day Is Christmas” as the winner and wrote a brand-new song, “Lonely Man Of Winter,” as a response to it and gave the rights to Duffy and the song’s composer Dave Malloy. 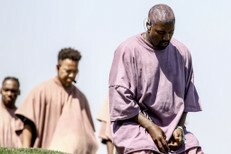 Instead of releasing the song to the public, the two of them held private listening sessions for the song in New York over the next few years after the contest, though those listening sessions have dried up in recent years. The song’s being released now as a fundraiser for JACK, the nonprofit performing arts space that Duffy founded and is the Artistic Director for. “The Lonely Man Of Winter” is out now via Asthmatic Kitty. It’ll be released on a limited-edition 7″ on 12/7 — pre-order it here.